CRAWFORD COUNTY, AR. (THECOUNT) — A man died after suffering a heart attack while racing on the Crawford County Speedway. District Four Volunteer Fire Department members were dispatched after a call came in Friday night after a race car driver experienced a medical episode, according to the Crawford County Department of Emergency Management. Witnesses said that a racer came to a stop in the middle of a lap when he began to have a heart attack, reports 5NewsOnline. 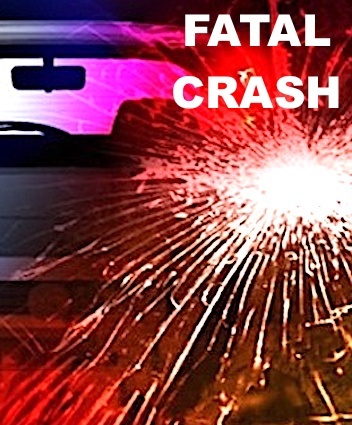 The racer “did not make it to the hospital,” according to the Crawford County Coroner. 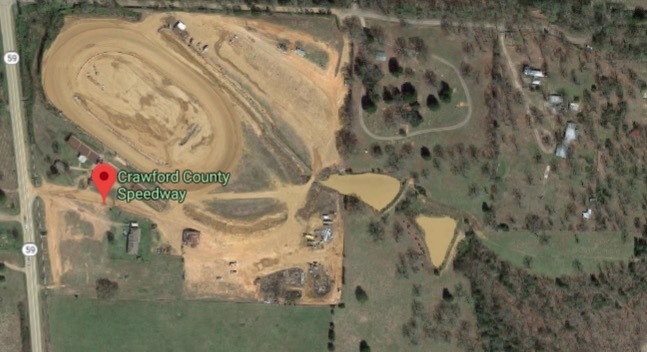 Crawford County Speedway is located on Arkansas 59, Van Buren, AR. According to their website the event for April, 12th, is listed as “Powder Puff 1st. 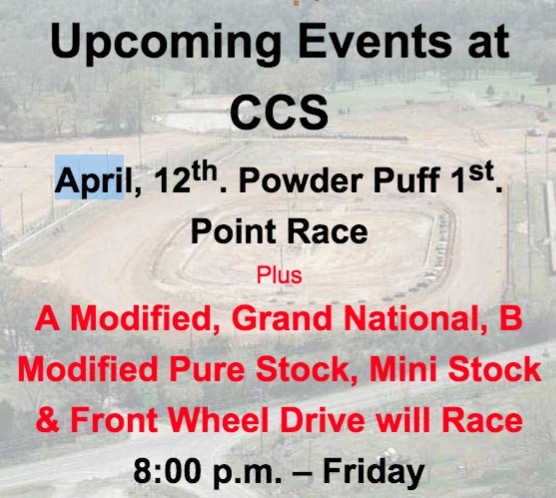 Point Race, A Modified, Grand National, B Modified Pure Stock and the Mini Stock & Front Wheel Drive will Race.” It is unclear if these events were associated with Friday’s tragic incident. Geo quick facts: Van Buren is the second largest city in the Fort Smith, Arkansas-Oklahoma Metropolitan Statistical Area and the county seat of Crawford County, Arkansas, United States. The city is located directly northeast of Fort Smith at the Interstate 40 – Interstate 540 junction – Wikipedia.